The Partnership PROfesional and personal empowerment in social FARMing is a collabouration of Italian, German and Dutch organisations and is co-funded by the European Union. The main objective of the PROFARM project is to experiment a model that can contribute to the well-being, professional/personal growth and the social integration of VET students with disabilities in the field of agricultural production. 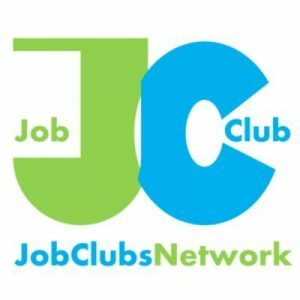 In line with the Europe 2020 strategy & the Youth on the Move flagship initiative which facilitates transitions from school to work, the JC_NETWORK targets young unemployed people who have stopped looking for a job or training experience at least for 6 months. 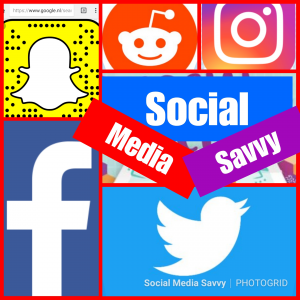 The aim will be; Providing young people a chance to meet with their peers; Start a guided process, and being able to find their way in the social jungle. Accordingly, the birth of a network of JCs in Europe must be fostered. The City of Glasgow (Scotland) is growing in opportunities for people who face employment barriers, and the Employability Public Social Partnership (PSP), Elevate-Glasgow, is a prime example. 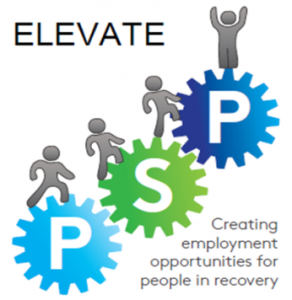 Elevate links NHS Greater Glasgow and Clyde with over 30 Third Sector organisations to shape personalised employment support and a range of professional development opportunities to people in recovery. Glasgow Council on Alcohol is the lead partner for this work, while Scottish Drugs Forum (SDF) Chief Executive Officer David Liddell chairs the activity of the Placements and Volunteering Work Stream of the PSP. Other organisations involved are Light on the Path, Phoenix Futures and the Scottish Recovery Consortium, and of course the Dutch Foundation of Innovation Welfare 2 work. Elevate is a mobility project, that has KA2 knowledge elements as well. A Dutch study visit in the Rotterdam region, was included: how employability for disadvantaged groups is delivered and how employers and service providers engage with people in recovery. This project aims at promoting the exchange of good practices in the field of networking-based activities for young unemployed people. By taking part in several EU and national projects, consortium partners have observed that traditional employment services tend to result ineffective in comparison with more innovative, informal and flexible solutions such as those based on networking and training support. Youth Worknet proposes the exchange of a set of networking-based practices to be transferred and implemented in different contexts with similar needs.